I have spent the past nearly 15 years working initially in various mental health assistant roles, as a trainee and then as a qualified Counselling Psychologist (since 2012) in a range of environments, particularly within the National Health Service (NHS), but also within the private sector.I have extensive experience of specialist psychological assessment and treatment of clients with a wide variety of mental health difficulties and of different complexity and severity. These include common mental health problems (e.g. depression and low mood, a range of anxiety disorders such as OCD, Social Anxiety, Panic Disorder, Health Anxiety, Phobias, Generalised Anxiety Disorder and worry), Post-Traumatic Stress Disorder, Personality Disorders, Psychosis, Depressive Illness, personality difficulties, and adjustment disorders. I have also worked with people experiencing low self-esteem issues,bereavement issues, addictions, eating disorders, sexual identity issues, suicidal thoughts, self-harm, postnatal depression, miscarriage, work-related stress, anger issues, sleep problems, domestic abuse, childhood trauma, attachment issues, relationship issues, lack of meaning and purpose in life. BOOK AN APPOINTMENT OR A FREE FIRST TELEPHONE CONSULTATION. I am a Chartered Counselling Psychologist who truly believes that everybody is capable of making meaningful changes to their lives when they experience emotional difficulties, relationship problems, they are stuck or not happy with the way the live their life. The key to making changes is the motivation to explore and challenge oneself. People are the expert of their own experiences and I can be part of their journey leading to self-discovery and change. I always strive to provide a safe, welcoming and non-judgmental environment to enable people to feel comfortable enough to share their difficulties with me and to work together to explore these in depth and find a way forward in order to overcome difficulties. I believe in the power of the therapeutic relationship and how this can in itself enable people to make changes or function as a base upon which various therapeutic tools can be learnt. I see therapy as a special human encounter where many dynamics that people experience in the outside world are similarly re-created. Therefore therapy gives people the chance to explore these dynamics in a way that is safe and they can then utilise their understanding, new learning and insight outside within their day to day relationships. Integrative Therapy, Psychodynamic Therapy, Person Centred Therapy, Cognitive Behavioural Therapy, Acceptance & Commitment Therapy, Compassion-Focused Therapy, Schema-Therapy**. These approaches are commonly accepted and scientifically proven in our field. My therapeutic style is creative and always adapted to people’s needs. However sometimes working within one of these approaches over others will be more beneficial to some people. Everybody is different and my style will try to capture this. **Please find an explanation of these therapeutic approaches in the “Therapies” section. 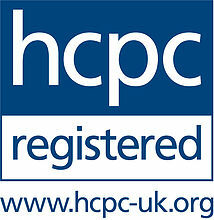 I am registered with the Health and Care Professions Council (HCPC). I am also chartered by the British Psychological Society (BPS) and I hold full membership of the BPS division of Counselling Psychology. 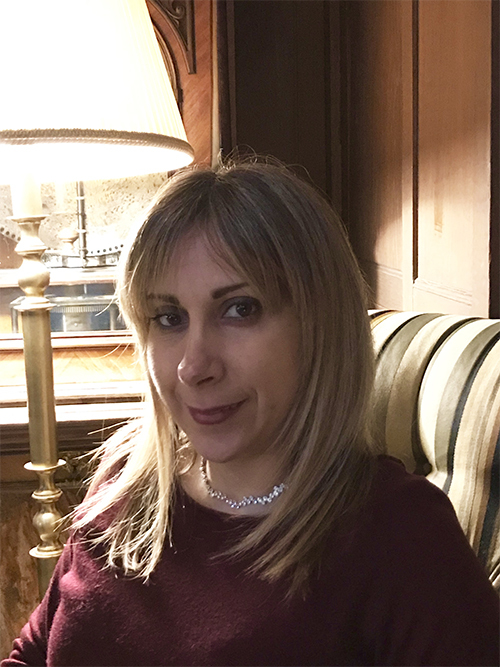 I work within the framework of the Code of Ethics and Conduct of the British Psychological Society (BPS), the Professional Practice Guidelines for Counselling Psychologists (BPS) and the Standards of the Health and Care Professions Council (HCPC). I hold a BSc in Psychology and a Practitioner Doctorate in Counselling Psychology (DPsych).